Home > Blog > Finances > Paying Down Debts Vs Boosting Savings – Which Is Better? uld you prioritise paying off your debts or adding to your savings? It can be a tricky question. On the one hand you have your savings; this is the safety net that helps you feel secure. On the other hand you have your debts, which not only cost more the longer you have them, but can make saving difficult. The fact of the matter is that debts cost more than savings earn so it is generally going to be better to use your savings to clear them. To illustrate this, let’s look at an example. If you had £2000 split evenly across a credit card and a savings account, the £1000 debt on the credit card (if it charges a standard interest rate of 18%) would have a yearly cost to you of £180. The money in your savings on the other hand would only accrue £20 over the same time period. The best option then would be to use the savings to pay off your debts, leaving you £160 better off at the end of the year. Banks make their money partly by using their customers’ savings to create loans for other customers. The interest that they charge on these transactions is their profit. It stands to reason then that money they lend you is always going to cost more than the interest that they pay you on your savings. But what can you do when you have more debts than you do savings? In this situation we would advise that you pay off the most expensive outstanding debts first before moving on to the cheaper ones, eventually getting yourself into a situation where you can start saving again. By focusing on clearing anything with particularly high interest – such as a credit card – you’ll prevent these from growing and taking longer to pay off. 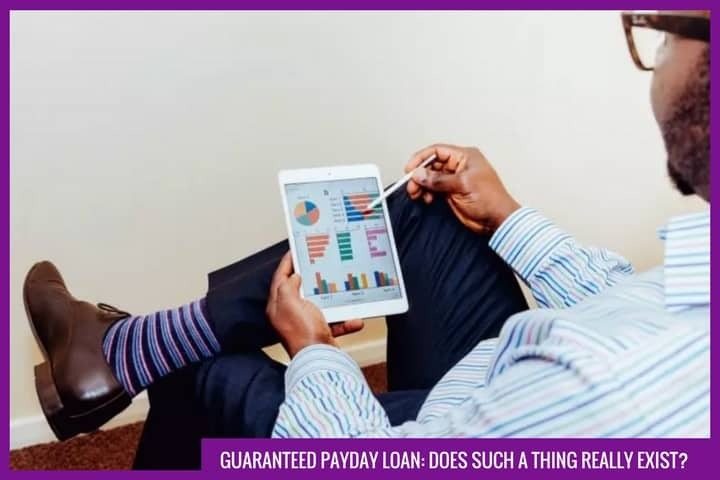 Once you have paid off your most pressing debts, you can start to settle into a pattern that allows you to save whilst still accruing money for your savings account. By focusing on a plan to pay down that lower priority debt in a steady and systematic manner, whilst also building up an emergency savings fund, you’ll also pick up a lot of useful experience in managing your money. The key benefit from taking this approach is that the emergency fund will act as a buffer in those times when you need money unexpectedly – meaning that next time the car breaks down, you won’t need to take out a loan. If you have that nest egg stashed away then you can plan for the future, secure in the knowledge that you’re prepared for most financial eventualities.